When you buy sunglasses online, it can be quite a challenge to find the right size and design for you. 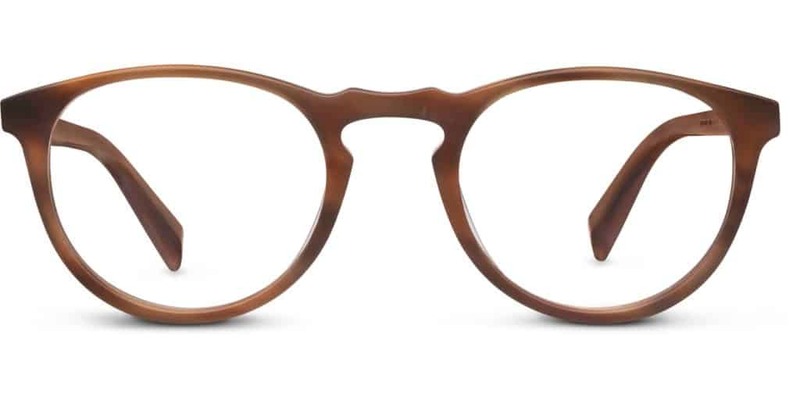 The main challenge, naturally, is that you can only rely on pictures and written specifications to find the right pair. You don’t get to see your options personally. This is clearly a disadvantage compared to buying them in actual stores where you can physically hold the frame and determine if it is comfortable enough to wear before you buy it. In the United States, people in Seattle buy a lot more sunglasses compared to those in other states in the country. It’s easy to lose your sunglasses. 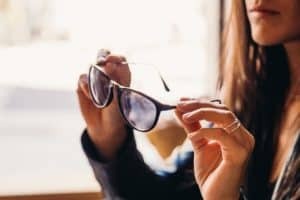 While it can be tricky to find the right pair for you, it’s still more convenient to buy a good pair of sunglasses online compared to buying them in a store. 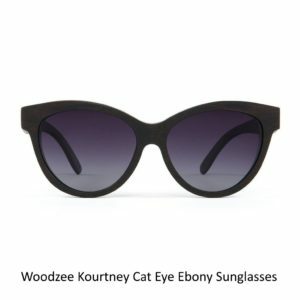 What do you need to consider when buying sunglasses online? A lot of people buy and wear sunglasses to look good and fashionable, but that is not the real reason why you should wear them. Although sunglasses are an awesome fashion accessory, the real reason you have to wear them is to protect your eyes from the harmful effects of ultraviolet light. 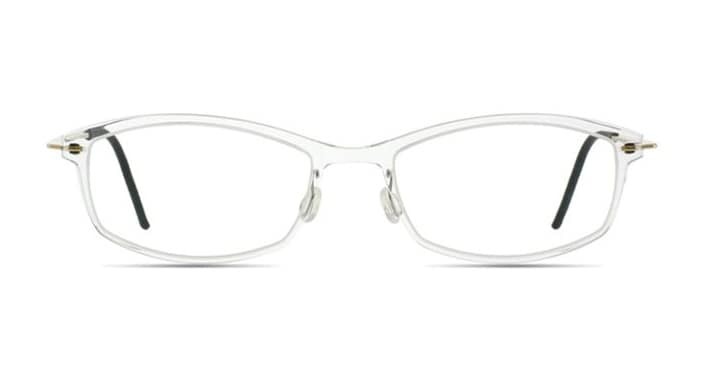 They can also increase your optical clarity in brighter conditions as they reduce the risk of damage to your eyes. Make sure to buy sunglasses that can sufficiently block ultraviolet rays even if you are outdoors for a long period of time. The size of your sunglasses’ frame should be the same as the size of your face. 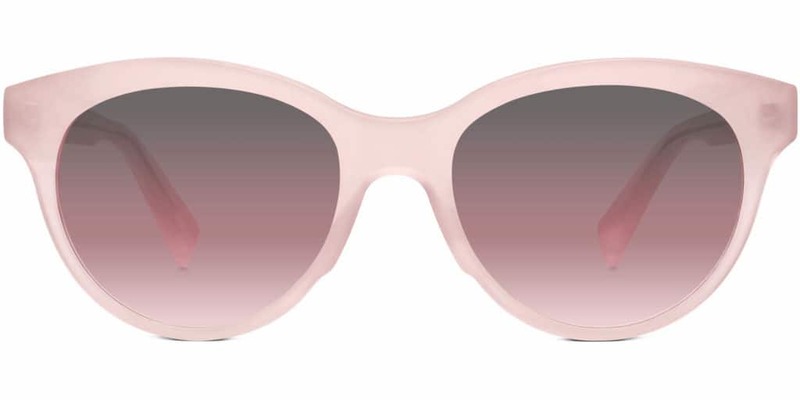 The frame size basically refers to the sunglasses’ actual fit. 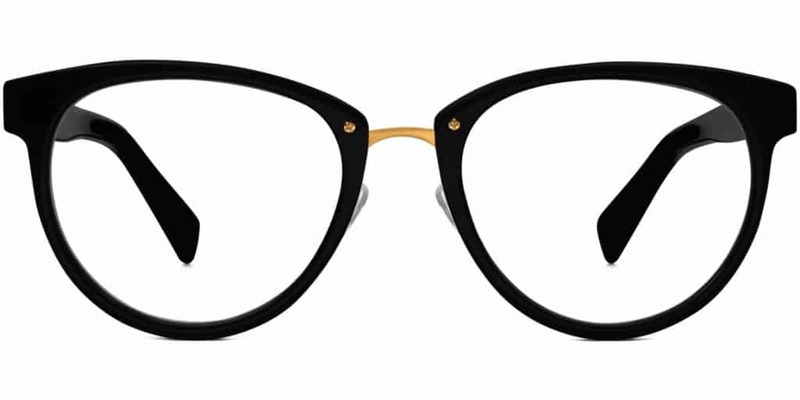 The frame size consists of three parts: the temple length, bridge size and eye size. Not all manufacturers can provide this information, but some still do, especially online retailers. To find the exact fit for you, look for online stores that can give you these three sizes. Choosing the frame material is critical as it has a big role in the safety, comfort and functionality of your sunglasses. 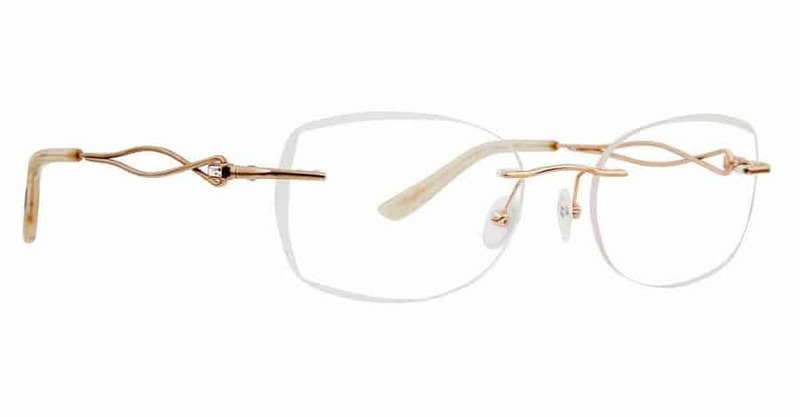 The price range, style and function will depend on the material of the frame used, and each material has its specific pros and cons. There are different types of lens that you can use in sunglasses and each one has its own advantages and disadvantages. One of the most popular is the optical glass. These lenses are grounded and polished to accurate standards to ensure vision that is distortion-free. They are also durable and scratch resistant. 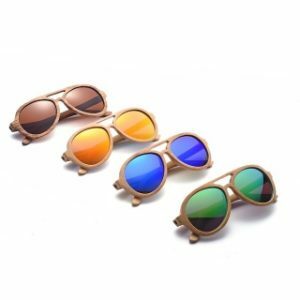 Acrylic lenses are the ones to go for if you want inexpensive fashion sunglasses. The main disadvantage of this lens, however, is that it is not as durable and optically clear as other types of lenses. When you buy sunglasses online, the design in and of itself shouldn’t be the primary factor in deciding which pair to get. 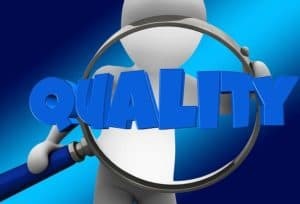 You need to go through the specifications to make sure you are buying quality glasses that will fit your needs. Sunglasses with high-contrast lenses are ideal for daily use or driving since they offer enough protection while allowing your eyes to see well. High-contrast lenses also enable the eyes to react naturally to changing light conditions. Polarizing lenses are also a good option for driving sunglasses because they reduce reflective glare and help relax the eyes. Choose driving sunglasses with a filter that ranges from 0-3. 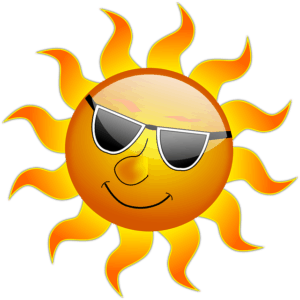 For summer use, pick sunglasses with a darker shade to help reduce glare. Choose sunglasses with a lighter lens shade for winter use. It helps to pick sunglasses with enough layers of coating if you are always exposed to water. Lenses with several layers of coating are useful in repelling water, preventing misting, and reducing scratches. Lenses – Polyurethane, polycarbonate, acrylic and glass are the most common materials used to make lenses. Each has its advantages and disadvantages. For instance, glass offers the best optical clarity and is quite scratch-resistant, but it is also pricier and heavier. Acrylic is one of the cheapest materials, but is less durable. So, your budget matters here if you want to buy a quality item. UV Protection – The best options here are those labeled with 100% UV Protection or UV400. Your choice must also protect you from UVA and UVB rays. Avoid sunglasses with darkened lenses since they only cause more harm than good. Coverage is also important here, so pick the wraparound type to prevent UV from entering your eyes from the side. Polarized Lenses – The whole purpose of these lenses is to protect your eyes against reflective glare, especially when driving or when you are near bodies of water. Your comfort matters. 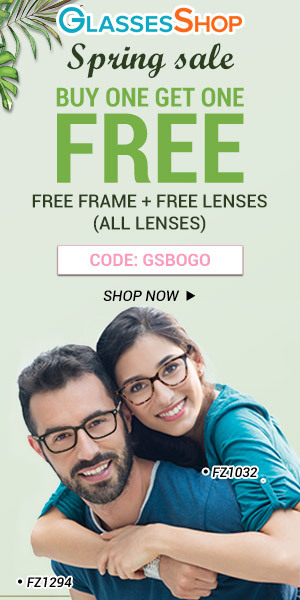 That is why it is important to pick a frame that fits you properly. The key here is to avoid frames that are too large or too small. Look for something that fits your face well, does not touch your eyelashes and lines up with the brow. To conclude, do not just focus on design or sun protection. Consider both, along with how the pair fits. Make sure to equip yourself with enough information before shopping online. That’s how you make an informed choice, and will help you find the best sunglasses online.